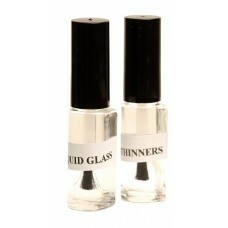 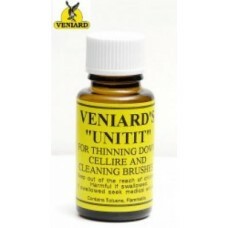 A new brush on clear coating/finish from Veniard. 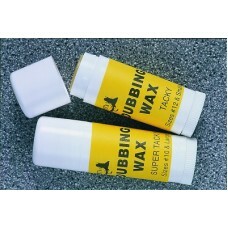 Comes in a 15ml bottle with a brush attached to th..
A Fly Tying Dubbing Wax formulated by Al Beaty. 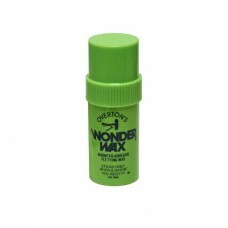 This Dubbing wax comes in 2 types, Tacky for size 12..
BUG-BOND™ Original: with the viscosity of a "runny honey” Original is the "go to” material for the g..
BUG-BOND™ Lite: this material is much less viscous than Original and is close to a watery consistenc..
Bug Bond Pro Light Kit Contents 1 Tube Bug Bond Original,1 Pro Light & 1 pkt Tips.. 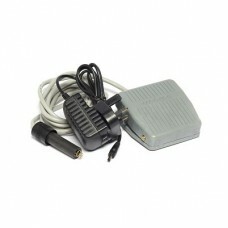 The AC Adapter and foot pedal. 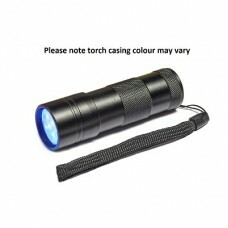 For anyone who already has a Pro UV light to convert it to mains powe.. 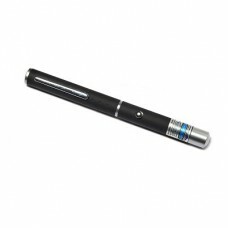 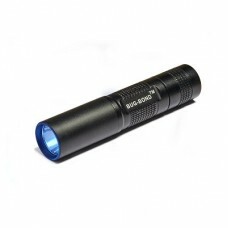 Developed as the ultimate battery powered UV flashlight for curing BUG-BOND™. 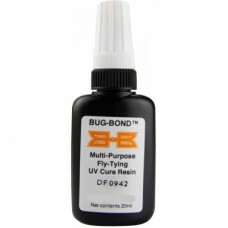 A lightweight aircraft..
BUG-BOND™ Tip-Kit: although each bottle of BUG-BOND™ comes with a general purpose tip, many fly ty.. 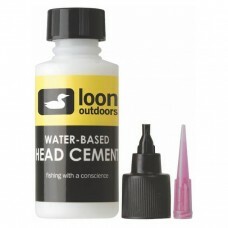 The original and best fly tying head cement is fine and available in a choice of colours. 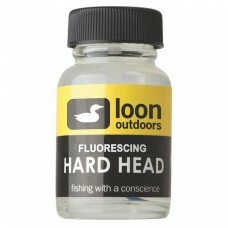 This popul..
Firefly liquid cement is for wet look heads on trout and salmon flies. 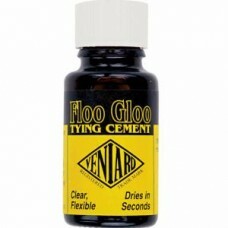 A very fast drying acrylic co..
Floo gloo is a flexible clear coating for flies and feathers. 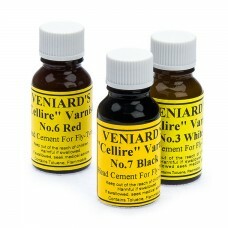 Simply coat with flue glue allow to dr..
At depths as shallow as a few feet, even bright flies can appear dull and disappear into the backg..
AA new head-cement which requires fewer coats for a smooth finish and remains consistent. 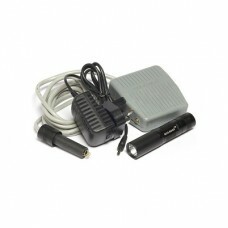 Ideal fo..
Multi-UV LED Light: This is a basic entry level UV light can be used for curing BUG-BOND™ in a .. 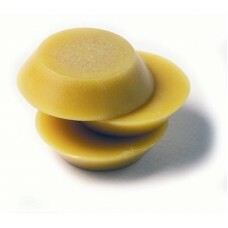 This fly tyers wax is still produced to the same recipe. 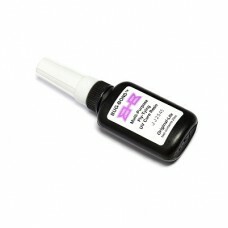 Simply brilliant wax which has been around ..
Rock Hard Varnish is the ultimate crystal clear, waterproof varnish on the market. 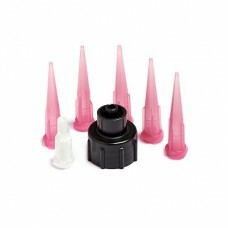 Perfect for heads.. 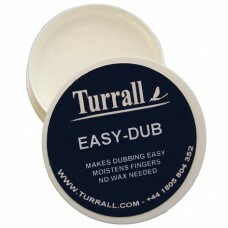 Specially prepared fly-tyers wax in a convenient block approx. 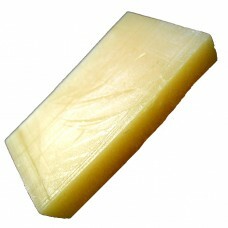 30x50x10mm. 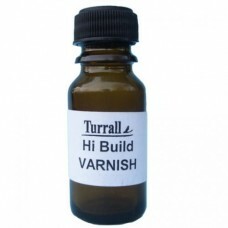 Designed by Turrall for.. 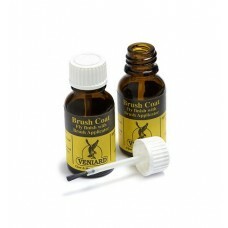 Fly Tying Thinners is the product to use when you need to thin or slow down Veniards cellire varnish..
UV Penlight for curing UV Resin fast and easy, once you have finished working with the fly..